Looks, fantastic!!! 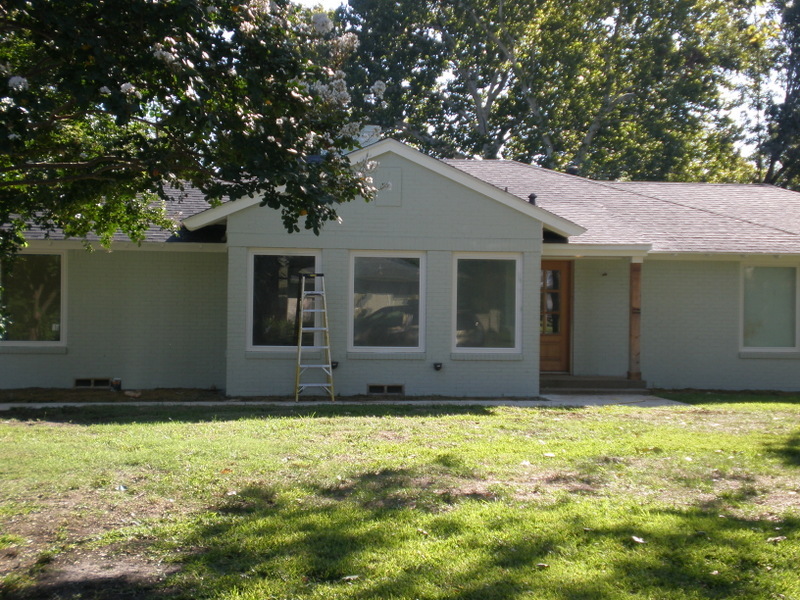 Call us for all of your Fort Worth painting needs! !